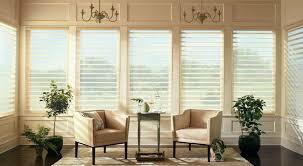 DC Shutters is the most trusted place for custom high quality window shades in Toronto. These Window Shades help in protecting your interiors from sun damage and also are a must-haves in rooms that require additional privacy. They also make your homes energy efficient! 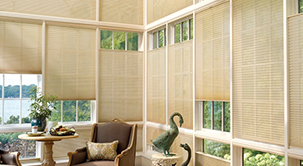 Covering your windows with high-quality shades doesn’t mean you have to invest a lot of money. 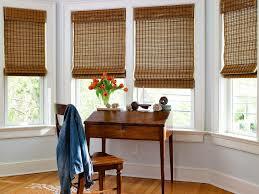 Offered in a variety of styles, these window treatments are known for their affordability. 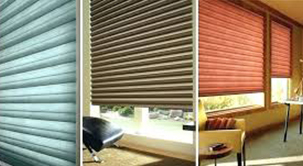 Are you looking to save money while still covering your windows with high quality shades? 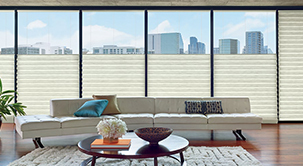 You can’t go wrong with our selection of roller shades. DC Custom Shutters roller shades are available in light filtering, blackout vinyl, and blackout fabric varieties, while our premium models carry a higher price tag but feature more options, including more colour choices and more texture choices (polyester blend or premium woven wood). 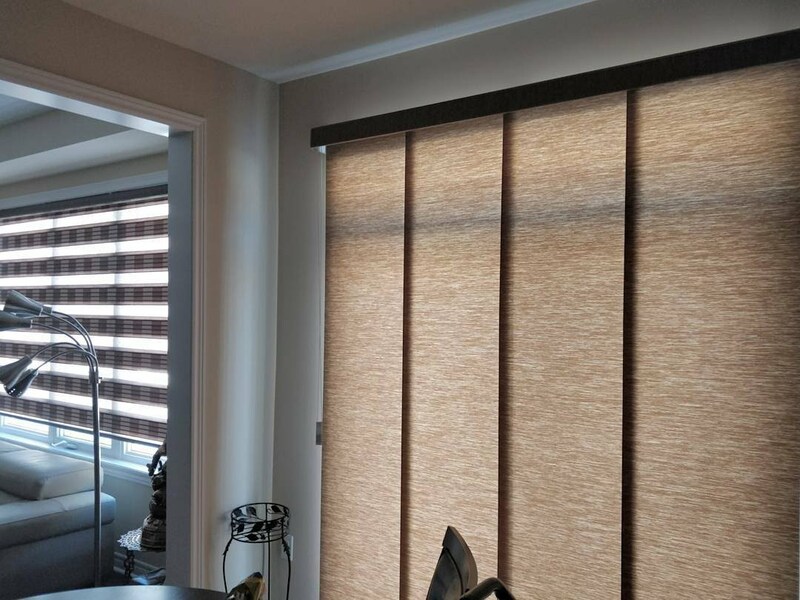 Motorized shades deliver an unmatched blend of convenience and natural lighting control at the touch of a button and are window coverings answer to the demand to make everything in homes smarter, easier and more convenient. Motorized shades raise and lower via a motor, which means you don’t have to fuss with lift cords, chains, or even cordless solutions. Instead, all you do is press a single button to raise or lower one, two, three shades, or you can even raise rows of shades in seconds. Smart homes that are partially or fully automated are becoming a reality for more and more homeowners. 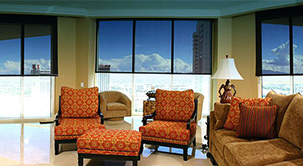 Sun Shades are ideal for home theatre rooms and offices, as these window coverings eliminate glare on televisions, computer screens, tablets and phones. Sun Shades block up to 99% of harmful UV rays, which is healthy for the whole family while also preventing fading and damage from direct sunlight to your furniture. Different types of full-length draperies can certainly add drama and elegance to a room. But sometimes you need a clean, streamlined look at the window, especially if space is limited. 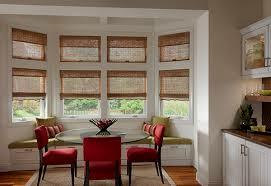 Installing Roman Shades in your home will add the drama and elegance you are looking for in every room. Roman Shades are known for their soft, modern polish they bring to any room and in their basic form, Roman shades are simply fabric window coverings that can be raised or lowered with the help of a cord system and rings sewn on the back of the fabric. When they are raised, the fabric stacks evenly in horizontal folds. 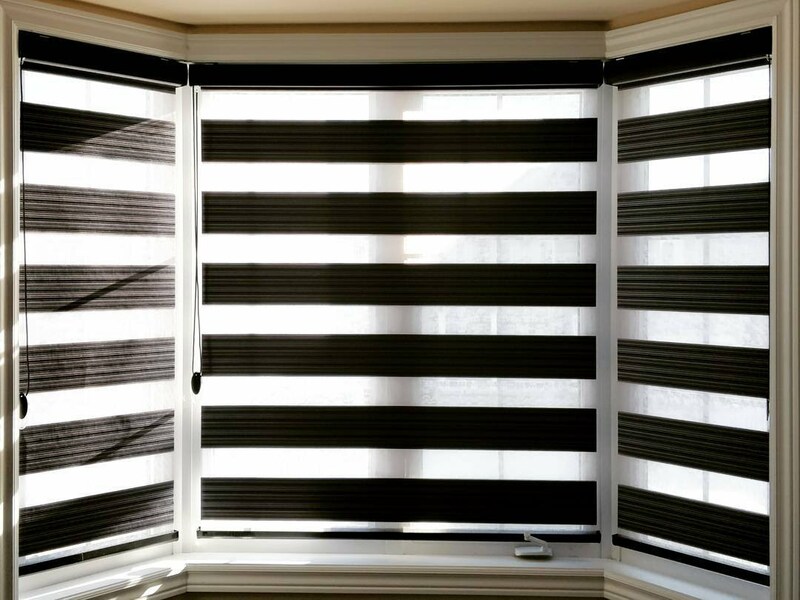 Contact DC Shutters for High Quality Window Shades in Brampton, Toronto, Oshawa, Oakville, Kitchener, Waterloo, Hamilton, Niagara, Toronto, Richmond Hill, Aurora, Newmarket, Ajax, Whitby, ON.